Unit 17, Plaza Los Establos. Bajo Boquete. Chiriqui. Panama. 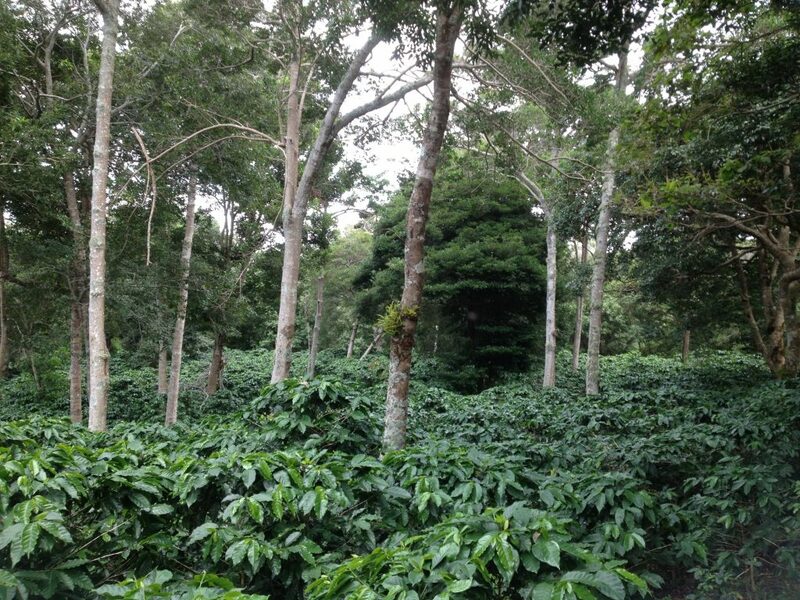 ICFC (Panama) S.A, currently owns 8 coffee farms located in very suitable locations for growing specialty coffee, in terms of climate and soil conditions. The farms are located in the North area of Boquete in Horqueta, to the West in Volcancito and Palmira Arriba, and in the East in Jaramillo Arriba. 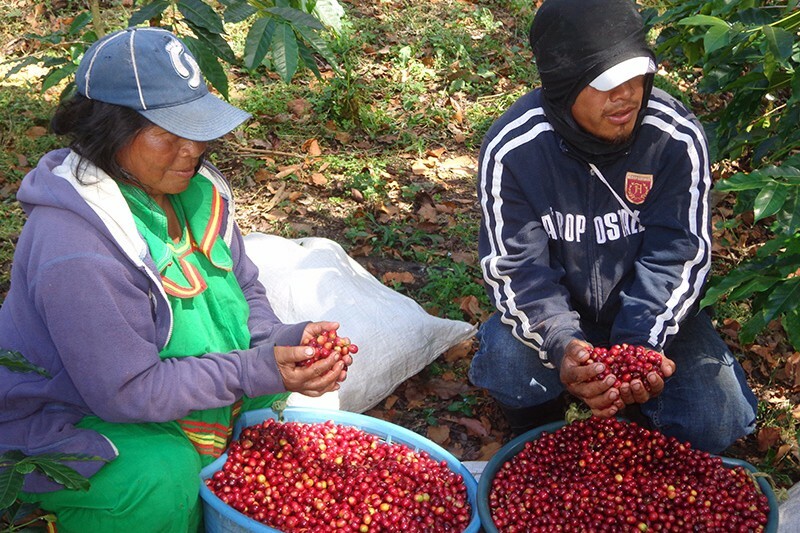 All farms were carefully chosen considering their potential to produce high-quality specialty coffee, located in a range of altitude between 1250 and 1750+ meters above sea level. Due to our strategic locations in three cardinal points of the compass, we have a wide range of microclimates that produce coffees to offer for all profiles. We have multiple varietals including Typica, Bourbon, Geisha, Pacamara, Caturra and Catuai. The latter being the main varietal currently produced in our farms. In 2016/2017 we began planting more Catuai, Pacamara, Typica and Geisha throughout our farms. All of these varietals grow under the canopy of a vast variety of trees and bushes in our shade-grown coffee farms. This serves not only as habitat for other species, but it creates the perfect condition of sunlight and shade that delays coffee maturation, resulting in better development of the bean, and therefore, more complexity in the cup in terms of fragrance, aroma and flavor. 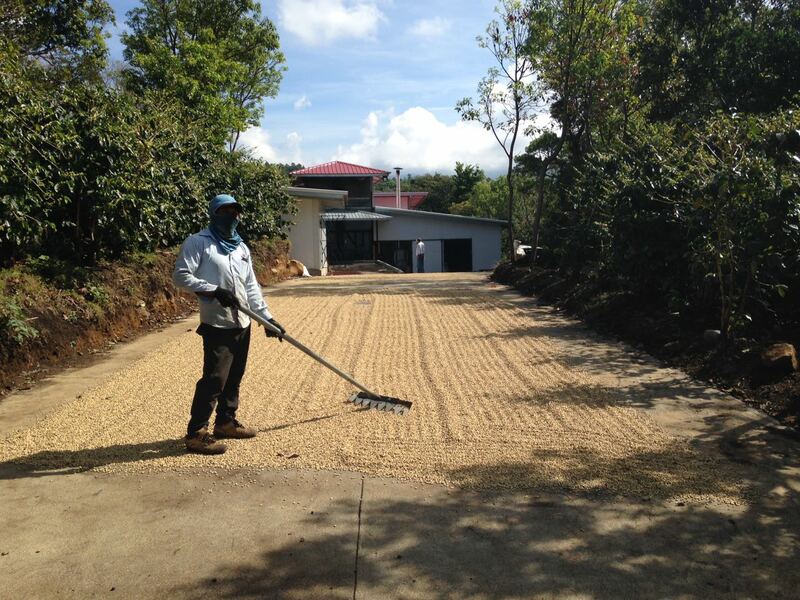 In our own proprietary mill located in Finca Cuatro Caminos, we currently process washed coffee. Starting with the 2017/18 harvest we will use additional processing methods such as honey, natural and some other process variants. In order to develop a truly sustainable system in social, environmental and economic terms, our mill was designed to reduce the water load necessary to process the coffee. Additionally, we are developing innovative activities that will help us to close the cycle and manage the potential byproducts and wastes produced in the system, to minimize the environmental pollution and any discomfort to the surrounding communities. In the same building we have our own laboratory with all the professional equipment necessary to evaluate the quality of our beans, and keep the traceability record of the entire process. For us, the social aspect is as important as any other to be considered in our farms. Under this extensive program, we support our farmers in many ways, including providing all the requirements they need to put their children in school. We also support the adults willing to learn a trade or finish school. As part of our social responsibility program, we support the Fundación Folklórica José Corella, a non-profit organization that promotes Panamanian culture through traditional instruments, dances and music. As of early 2017, the group consists of 35 children and teenagers, from Boquete, David and Dolega. For many of them, this program represents their only opportunity to learn how to play a musical instrument or to dance traditional Panamanian dances.